5 Wedding Photography Tips for Your Big Day! 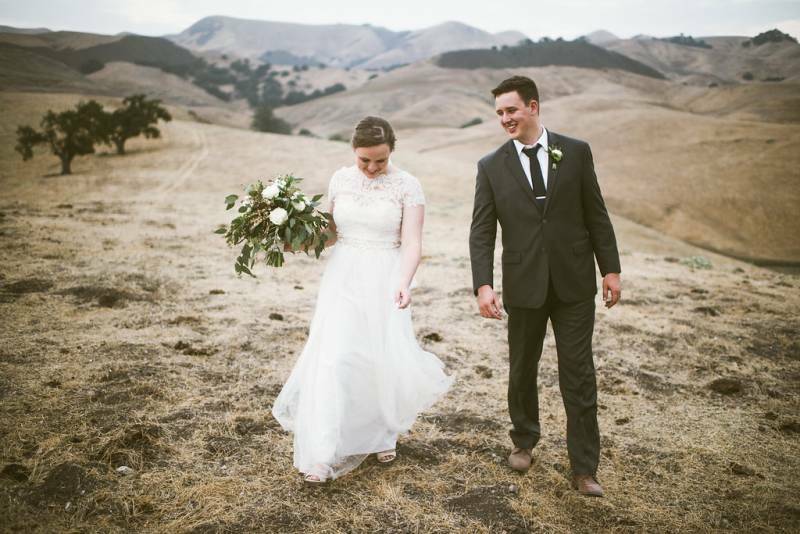 Central Coast based wedding photographer, Anya of Anya McInroy Photography, gives us her 5 top tips to get the wedding photos you have always hoped for! After all of the dreaming and planning of a wedding, once the day finally comes around, it can be hard to let go and trust that everything will come together. 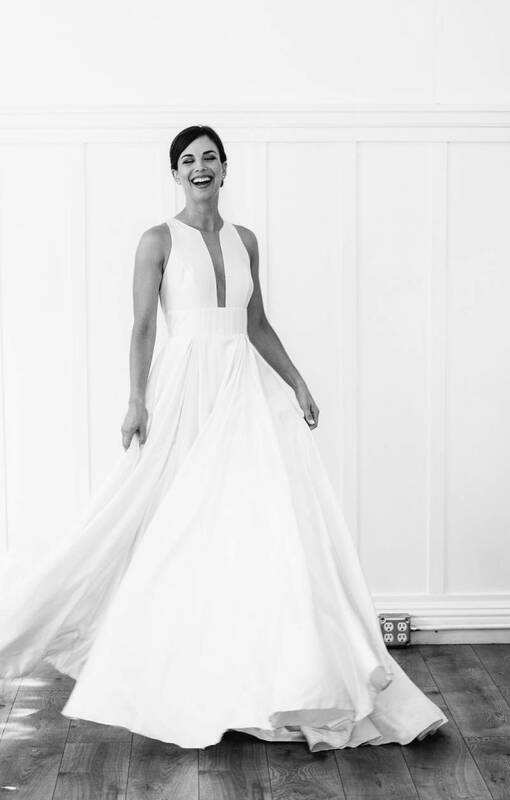 So take a deep breathe, relax, and keep reading to find out 5 top tips to enjoy your special day and trust that every moment will be perfectly captured just as you have envisioned! It's your wedding day! Take a moment and breathe. This day has been meticulously planned for upwards of a year. You don't want to look back and remember how stressed out you were with every single detail. Enjoy family, friends, and all loved ones who have travelled from many areas to see YOU. Everything else will fall into place, and the images will come out GOLD if you are enjoying your company. 2. CREATE A GENERAL SHOT LIST. I am here to make things efficient so you can enjoy the party while at the same time getting everything you want documented. Have a general shot list prepared for you photographer, especially specific family member combinations, and reserve ample time to make sure things are done in a quick, stress free manner. 3. BE PRESENT AND DON'T WORRY. By providing a general shot list and having good communication with your photographer you can step back and relinquish all worries. Forget I am even there. I do my best to photograph every nook and cranny of this day, from the kids running around, to the dessert bar being set up, to the moment your grandmother sees you in your wedding dress for the first time. Have a mutual understanding with your photographer that they will capture all that you want captured so that you don't need to worry about photo details throughout the day. This is really important! Trust me! I am here for you and have been thinking about this day for weeks, even months ahead of time! From the first time connecting with a couple until their big day I spend hours daydreaming of specific images and locations to make every shot special! And lastly, be 100% yourself, don't hold back! Your authenticity will show through the images. As a photographer who craves capturing candid moments, working with couples who forget the small things and party, smile and love like its their last day on earth is truly what dreams are made of.